Happy New Year and Warm Greetings as we begin 2019! 2018 was a fruitful year for MASA as we saw our hard work result in the achievement of important milestones with numerous activities and events held successfully. These milestones represent the significance process of MASA engaging and strengthening the relationship with our members. In parallel with MASA’s mission in assisting the development of the Maritime Industry, MASA has been working relentlessly for the members in representing and assisting them with matters related to the industry for the government to hear and take action. In 2019, we will strive even harder in attaining a brighter future for the shipping industry. To wrap things up, we would like to thank all of our MASA family members for your endless support and dedication in supporting our vision and mission. I would also like to thank MASA EXCO and secretariats for all the hard work and incredible level of enthusiasm in ensuring our members get the best from us. You are welcomed to share your experience and ideas as we look forward to your participations in our activities and events planned in 2019. Let us look back at the past year with the warmest of memories. Happy New Year. 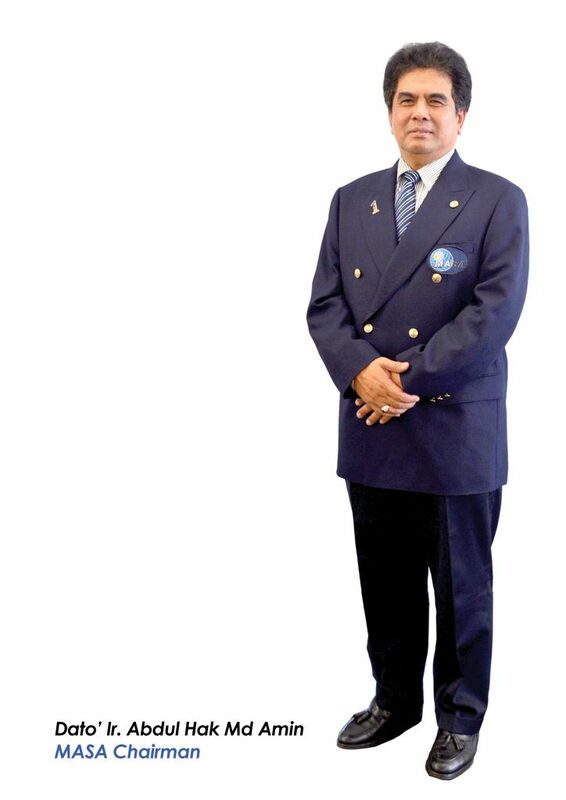 KUALA LUMPUR, June 19 (Bernama) –There is a need to make clear the uncertainties surrounding implementation of exemption of the cabotage policy for Sabah, Sarawak and Labuan, the Malaysia Shipowners’ Association (MASA) said. Prime Minister Datuk Seri Najib Tun Razak had announced the exemption of the cabotage policy from June 1, 2017. MASA Chairman Faizul Ismail said in a statement a clearer explanation is required on whether the exemption will only affect general and containerised cargo or in a worst case scenario, is applicable to all cargo. He said a major implication to the local shipping industry on implementation of the exemption is the potential abuse of controlled and subsidised goods distribution by the federal government, when it is carried by foreign-flagged ships. “These goods may not land in East Malaysia, when proper controls are not in place for the foreign flagged ships. This is not the case when goods are carried by Malaysian-registered ships and discharged fully at ports there,” he added. There is also the risk of the lack of presence of local ship-owners, due to the non-competitive environment for them in comparison to the foreign-flagged shipowners and operators. In addition, the exemption of the cabotage policy will lead to the potential “dumping” of old ships from neighbouring countries to trade in Malaysian waters and should as such be capped at a certain age for entry. MASA is encouraging the government to consider a review of the policy, including exemption being restricted to the International Transhipment Container (ITC) trade to all East Malaysian ports and not include, the indigenous products locally produced in West Malaysia and all type of cargoes. Another suggestion is only the Main Line Operator or Foreign Ship Operator be allowed to partake in the feedering of ITC, with Non-Vessel Operator Common Carrier and International Freight Forwarders not permitted to partake of either local indigenous cargo or ITC. In 1980, when the cabotage policy was introduced the Malaysian shipping industry tonnage had grown significantly to 12 million deadweight tonnage (DWT) in 2011 from 1.87 million DWT. 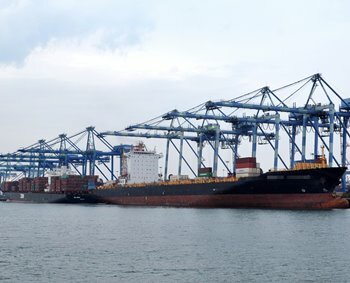 The development took about 30 years, taking into account all the challenges faced by the Malaysian shipping industry. Currently, the shipping industry tonnage has shrunk to about nine million DWT due to the maritime business environment challenges such as low freight rates. “With implementation of the exemption, there will as such be an irreversible damage and a very challenging task of rebuilding the lost tonnage, capability and capacity of the Malaysian shipping industry, due to high investment and capital costs,” Faizul said.